People find themselves in rather strange and unexplained situations during Sadésati. As a matter of fact, Sadésati is not a bad period as it is portrayed to be by many people. I say this because the terms ‘bad’ and ‘good’ are relative. Good and bad have different definitions in different cultures. The most important point to remember about Sadésati is that it is a time for KARMIC BALANCE. The seven and half years are meant to settle Karmic accounts and prepare the native for the next 23 years. Among the numerous people who have contacted me, I have found striking similarities in the lives of almost 85% of them. The remaining 15% of the people have problems or setbacks but in different forms which are not all that severe. While some have health complications or relationship issues, others have legal problems. But the one major common factor is that they do not have peace of mind. 1. The mind feels disturbed for no reason and varying levels of fear start setting in. 2. Mood swings affect people by causing rapid shifts between extremes of their energy levels. 3. They invariably meet someone new or someone in their own circle of friends advises them to do something new or on their own and this sets the one under Sadésati thinking. 4. A sudden boost in optimism forces the person to quit whatever he or she was doing. Most people told me that they either quit their job or closed down a running business in order to start a new line of business in a different place. 5. Well, now starts the problem. People start running low on money because either they have quit their job and have no income or they have closed a running business in order to start another one and therefore have no income. 6. People start realising that things don’t happen as expected. a. The guy who promised to invest backed out suddenly. b. The company which offered such an amazing job with a fat pay packet has shelved its new venture. c. There is a change in government policy and no new Venture Capitalists are interested in the business. d. A road accident which leads to major hassles with the law. e. The owner of the new office building died and his son does not want to rent the place anymore. f. A marriage alliance which was confirmed by both the concerned families is suddenly cancelled due to ‘unforeseen’ circumstances. There are so many such unexpected reasons because of which something that you thought was confirmed, is suddenly cancelled. These are the kind of strange and unbelievable things that happen and bring the ‘Sadésatian’ down. The morale starts falling. He or she starts withdrawing from social life because of low self-confidence levels. Starts wishing for sudden gains through speculation. They start spending time, well they actually waste time on the net looking for astrological remedies to come out of Sadésati. The tendency to borrow money develops and this is something ‘Sadésatians’ have to be extremely careful about. It could lead the native into a deep trap of debt. Instead of wanting to COME OUT of Sadésati related problems, it would be advisable to work on HANDLING and LEARNING FROM the tough situations that Sadésati has brought along. Because that is the whole point! LEARNING and SELF-IMPROVEMENT! There are also people who appear as if they are not at all affected by Sadésati at all but one may never know what is happening behind the curtains. Such people might have health issues, relationship problems, a troublesome child or because of some cantankerous neighbour. 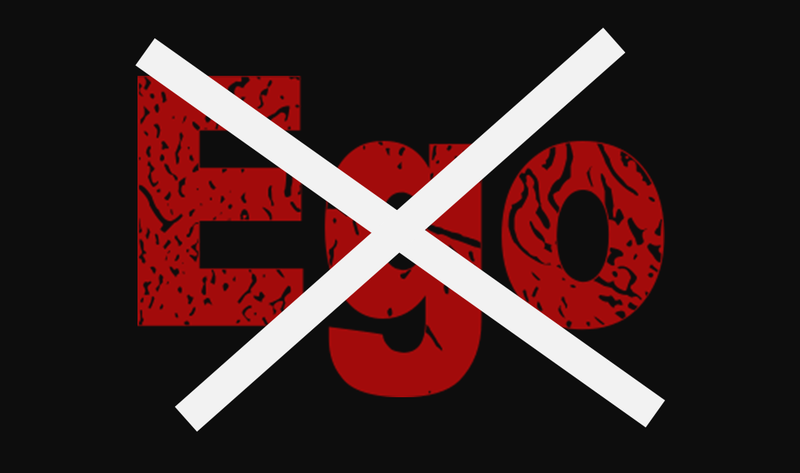 Sadésati brings people to such a situation that it destroys the ‘I’ or the ego and arrogance in them completely. Until pride and ego have completely left them, the situation will not change for the better. Tough times could also continue for a few years after the completion of Sadésati. This is the period when some lucky ones among those who go through troubles are somehow introduced to spirituality. They learn about the three Margas (Bhakti, Karma and Gnyana Marga taught by Bhagavan Krishna! I remember an advice the greatly revered Sage of Kanchi Pujyasri Chandrasekharendra Saraswathi Swamigal used to give people who came to visit him and seek His Blessings. He used to give people in trouble a rather strange advice. 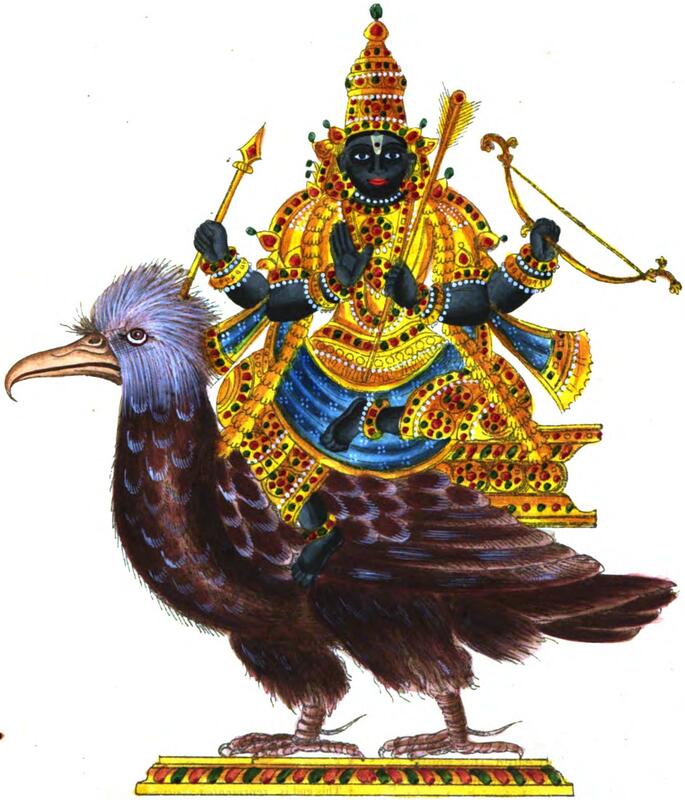 He would tell them to pray to Mother Kamakshi to give them as many troubles as possible! This, he said, was in order to clear their Prarabdha Karma as quickly as possible! It has now been some years since Vrischikans started their Sadésati. By now most Vrischikans who have been affected by Sadésati must have realised the power of destiny. There is nothing above destiny and this they would have clearly experienced and understood. Many must have already returned their company car and others may have sold their own cars. A lot of Vrischikans could have problems paying for their costs of living. Reality must be setting in. Modesty and simplicity are the first two main things that Sadésati teaches people. Those who have fully understood that everything happens as per destiny and that the ‘I’ in us is not the ‘Doer’, will soon start seeing major positive things in life. Sadésatians can start preparing for the 23 years between the end of the current Sadésati period and the beginning of the next one. Therefore the important lessons and virtues learned during this period like, simplicity, modesty, frugality, social responsibility, abstinence from intoxication, etc. should be continued to be practised. Please do record important lessons and experiences you have had during this Sadésati period. This information can be useful for about 26 years from now! 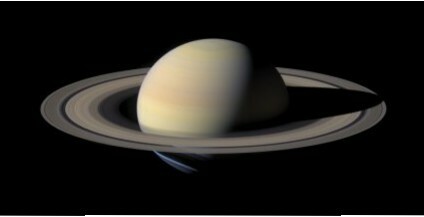 There are some important steps that need to be followed by those undergoing severe difficulties caused by the effects of Saturn. Those interested may write to me for consultation.